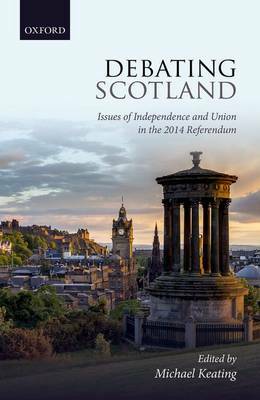 This book analyses the issues in the Scottish independence referendum campaign of 2014. It comes from academics at the Centre on Constitutional Change, who conducted on the largest research project on the referendum, examining the political, economic, legal, social security, and international issues at stake and how they were handled in the debate. It is based on original analysis and engagement with some of the main protagonists and represents the definitive account of the issues in the campaign, and features a chapter on how voters responded to the issues based on original survey findings. The Scottish case is put into an original conceptual and comparative framework, showing how Scotland provides insights into broader processes of state transformation and rescaling and conceptions of union.